Can you imagine trying to play golf blindfolded? You know you hit the ball, but you have no idea of where you may have hit it or how far. 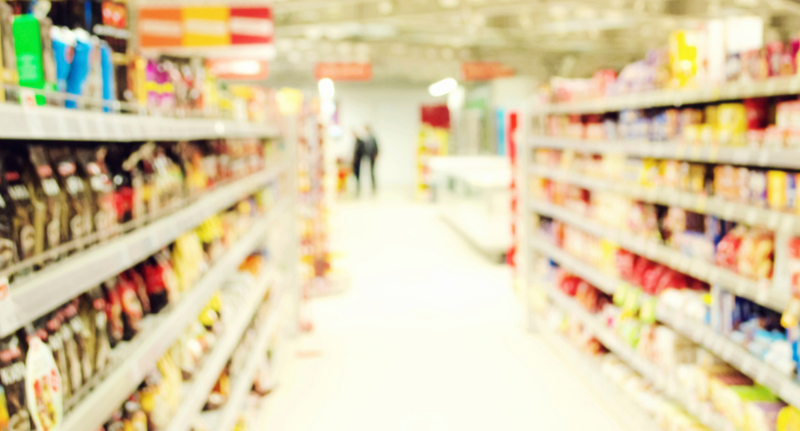 Not measuring shopper marketing is similar, you know you have done the activities, however you do not know if you have had ANY measure of success. This is how Rick Abens, CEO of Foresight ROI explains the importance of measuring shopper marketing’s return on investment (ROI). And he should know. Foresight ROI has measured more than 20,000 shopper marketing events. 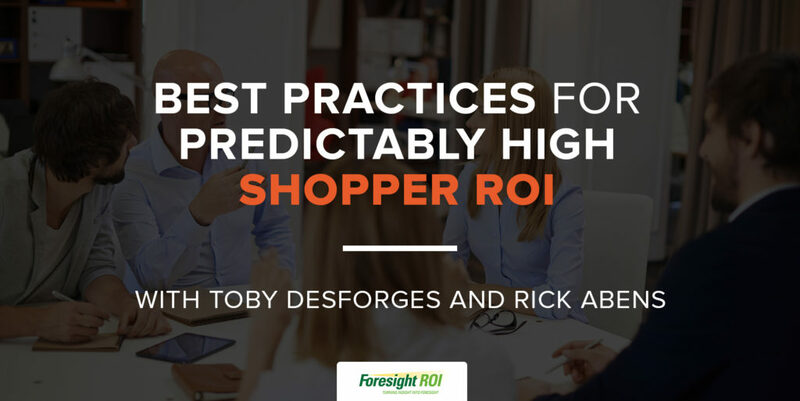 In a recent video series, Best Practices for Predictably High Shopper ROI, Rick talks to resident expert, Toby Desforges about the importance of measuring shopper marketing activities. He laments that if “you don’t get any feedback, you will not be able to make any adjustments, and – more worryingly – you can’t learn anything”. He says that another benefit is that “you can justify your budget”. This is becoming increasingly important, as more and more companies tighten their spending and scrutinise their budgets. Although we are measuring the past, measurement is really about the future. 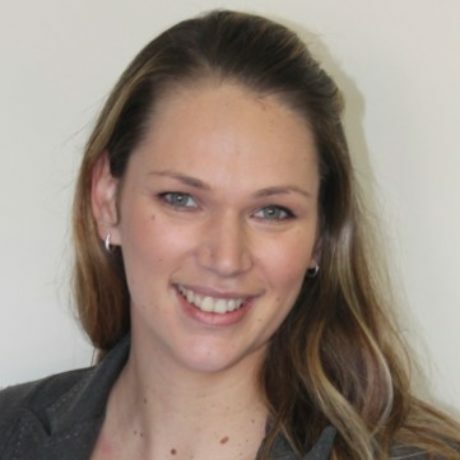 It is about gaining a clear understanding of what activities are working, where they are working and why. This clarity is crucial. If you would like to learn more about why it is vital to measure the ROI of your shopper marketing activities, you can head over here to watch the series.